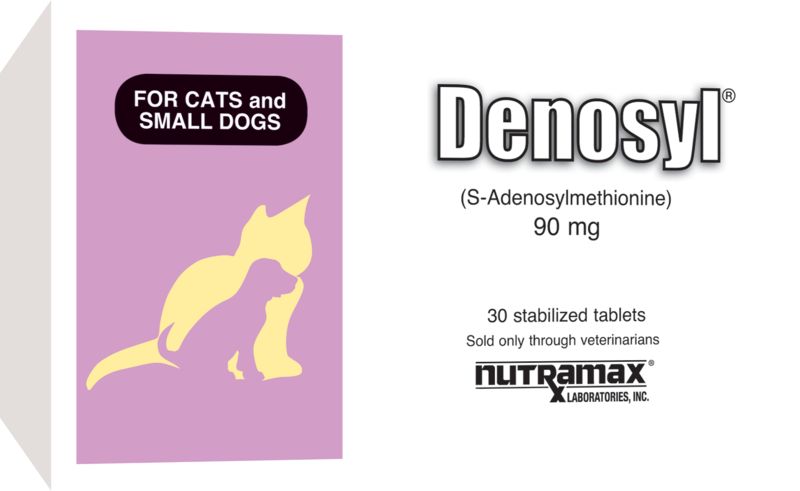 Denosyl Tablets improve and support liver and brain health in dogs and cats. 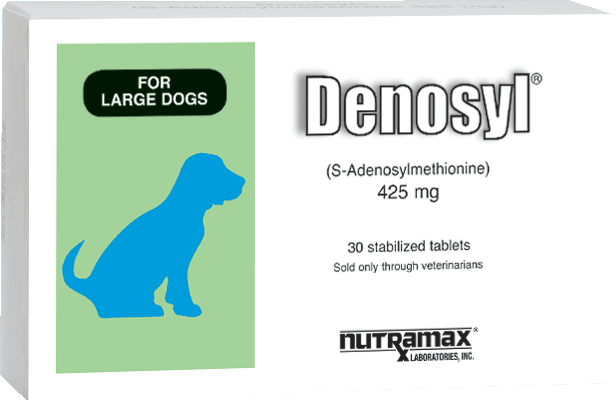 These tablets contain SAMe (S-Adenosylmethionine), which has been shown to increase liver glutathione, and to help cell repair and regeneration in the liver and the brain. 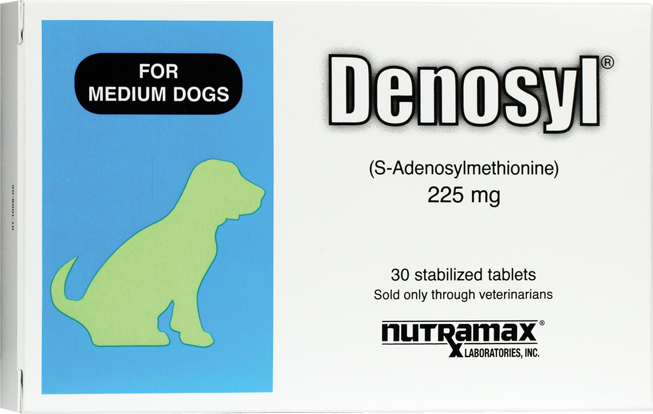 Denosyl could help your best friend live a longer, healthier life.